Horseshoe kidney is the most common renal fusion anomaly, occurring in approximately 1 in 400 births. In most cases, there are multiple arteries and veins that supply each kidney. Although most horseshoe kidneys do not cause symptoms, nephrolithiasis, ureteropelvic junction obstructions, and renal masses are the most frequent findings that require surgery. 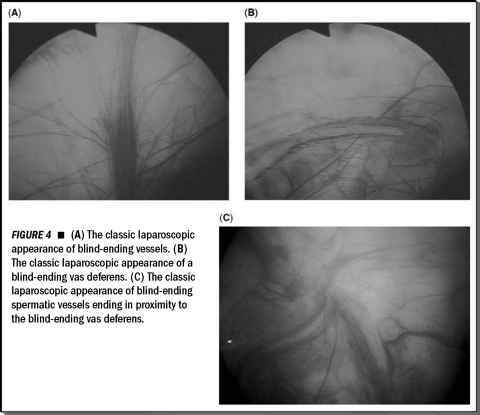 In the horseshoe kidney, several factors are thought to contribute to the ureteropelvic junction obstruction, including high ureteral insertion, abnormal course of the ureter ventral to the isthmus, and anomalous blood supply to the kidney.